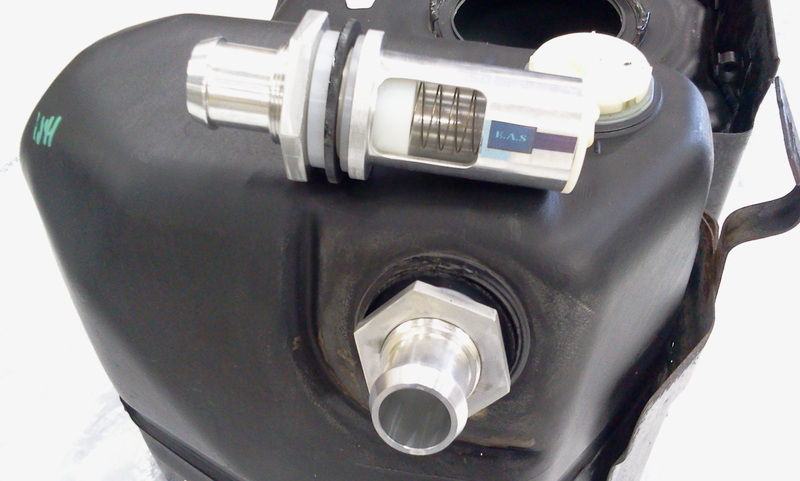 A cracked fuel tank will need to be replaced only with another fuel tank, but our unit is the solution for a cracked or leaky ICV (Roll over) valve in a gas tank. Once it happens to your vehicle even if you replace it with a new gas tank, the ICV valve will eventually break, crack or leak again and you will be looking for an inexpensive and safe solution. Feel free to look at the Chevy and GMC forums and see that this is real and not a scam. In case of a roll over car accident this unit will prevent the gas from leaking. If you have any questions feel free to call, comment or message us!! Copyright 2017ELLIS AUTOMATION SOLUTIONS, All Rights Reserved.